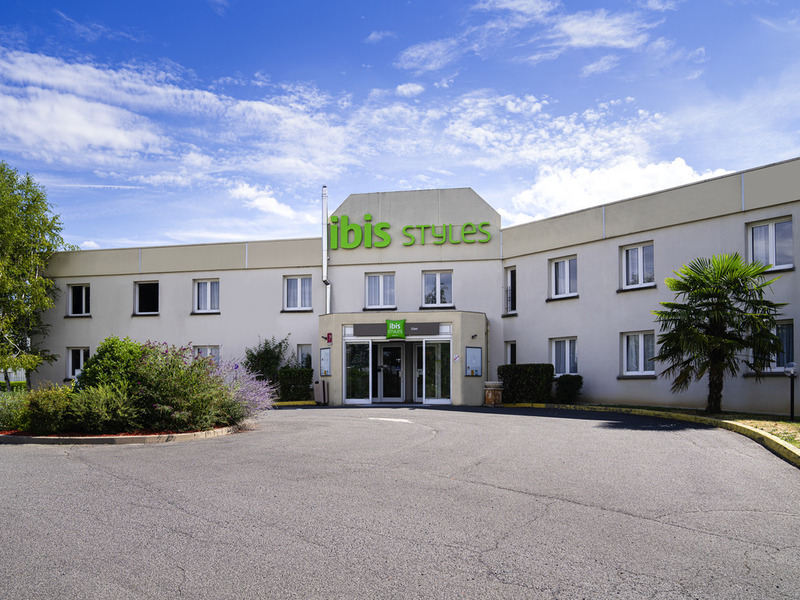 Breakfast and WIFI are included in all rates at the ibis Styles Gien hotel. Our hotel welcomes you to stylish and vibrant surroundings. Our 49 contemporary rooms are spacious and air conditioned. The hotel has 2 meeting rooms with a capacity for 15 to 50 people, a free private car park and an outdoor swimming pool for use in summer. Our hotel is ideally located at the gateway to the Loire, and the towns of Sancerre and Chavignol are within easy reach.